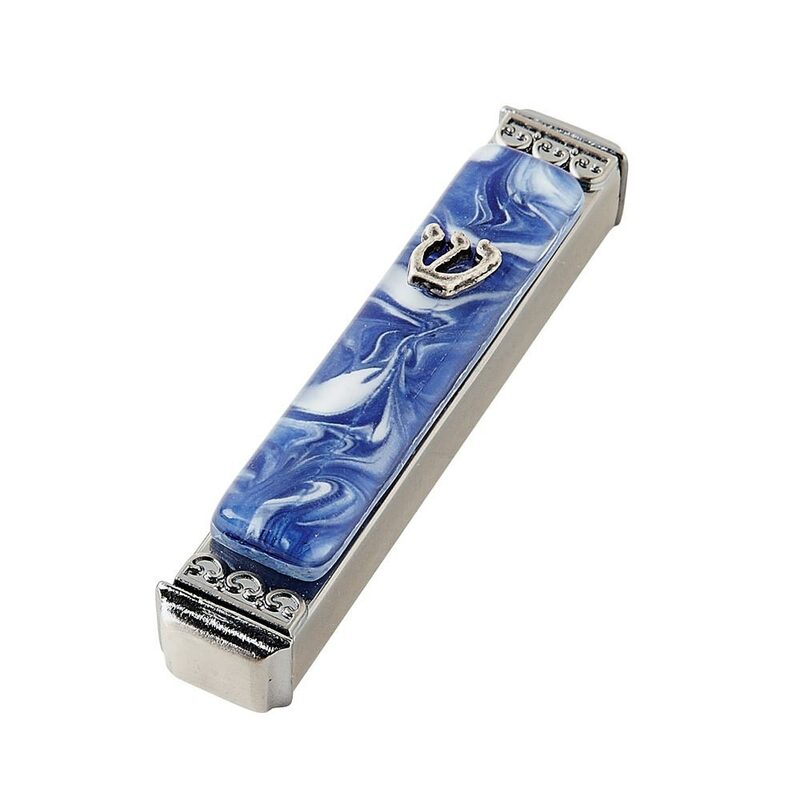 The Front Panel Of Swirled Blue And White Glass Decorates This Square, Silver Tone Metal Mezuzah. 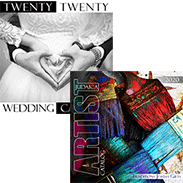 Tamara Baskin Art Glass Studio Combines The Art Of Fused Glass With Metal To Create A New And Unique Look. The Metal Part Of The Mezuzah Is 3.9" Tall X 1/2" Wide. The Back Comes Affixed With Double Sided Tape For Easy Mounting. The Top Metal Cap Of The Mezuzah Comes Off So You Can Securely Place The Scroll Inside, Making This A Great Mezuzah For Indoor Or Outdoor Use. 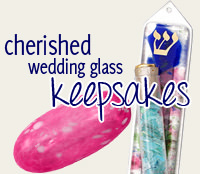 As Each Mezuzah Is Hand Made And Unique, No Two Will Be Exactly Alike.